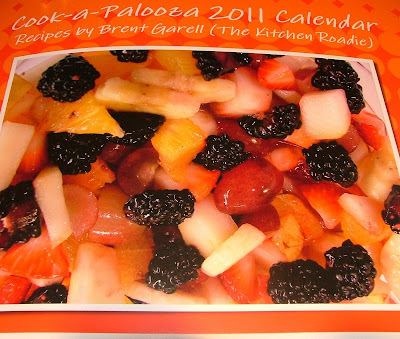 The Cook-a-Palooza Experience: 2011 Cook-a-Palooza Recipe Calendar! Hurray!!! The 2011 Cook-a-Palooza Recipe Calendar is Now Available!!! The calendar includes 12 of the most popular recipes from this blog. Calendars can be purchased online at lulu.com. The good people at lulu will professionally print and bind it for only $12.95 (plus S&H). The good thing about ordering one now is you'll find daily specials (over the holiday season) on lulu.com for calendars. For example if you order the Cook-a-Palooza Recipe Calendar today (Dec 9th) you get 30% off by using the coupon code DEC9 at the check-out. Cool Eh! I already have my order in for a bunch of them to give to friends, family and Cook-a-Palooza readers so keep your eyes posted on the blog, facebook page and newsletter for your chance to win one! 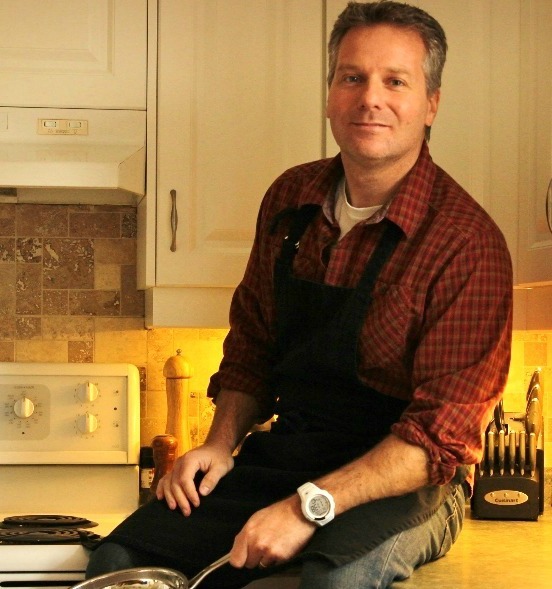 Even if you don't end up preparing the recipes, hopefully the pictures will be a pleasant reminder to keep healthy cooking on your radar throughout 2011! 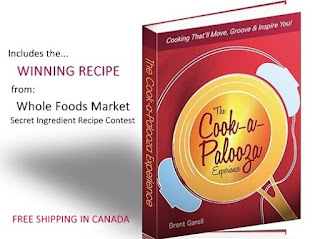 Thanks for being part of The Cook-a-Palooza Experience and enjoy the calendar!! !